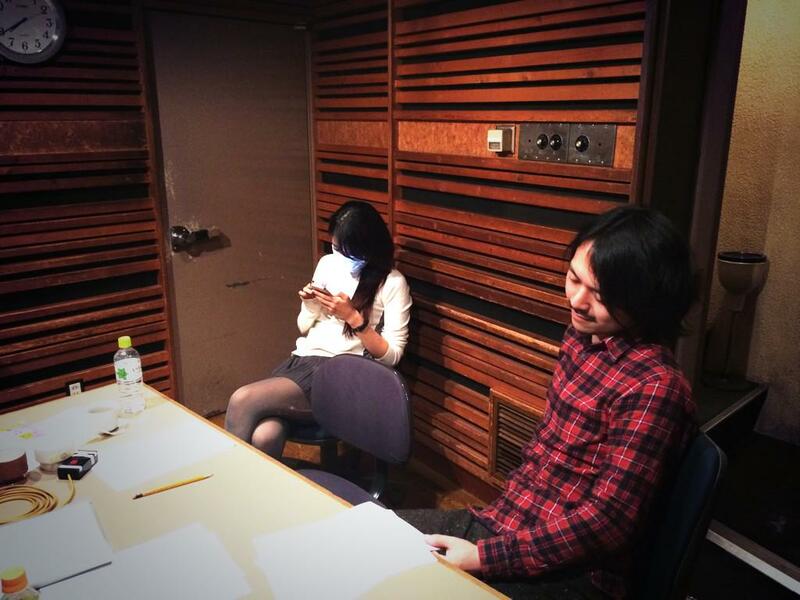 Progression of the album "Tsukinami"
Kanon's Twitter of December, 5th 2014. Kanon recorded the song "Geijutsuka no kawaii souzou tachi"
Sugar-san works with me on the song "Geijutsuka no kawaii souzou tachi". I have already played it several times in concert but this time we record it. I put in it all my heart. One more day of recording for "Tsukinami".